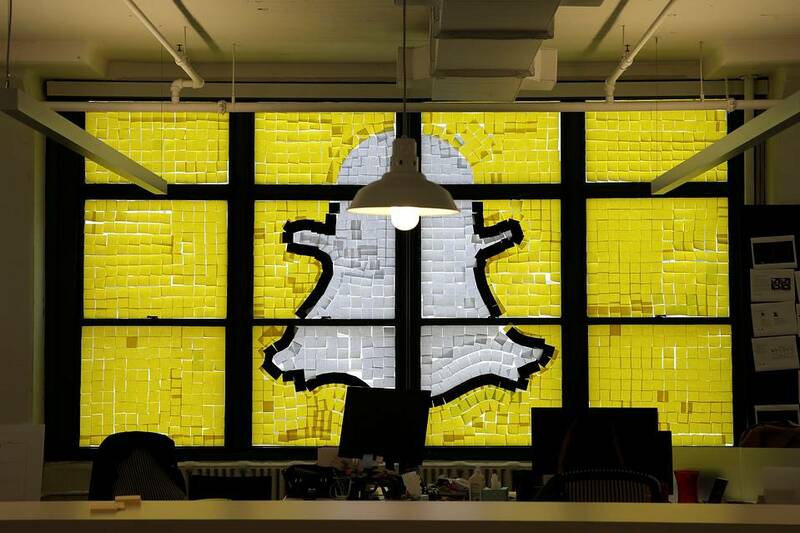 Snap Inc., the parent company of Snapchat and Spectacles, has this week secretly filed for a stock market float with the US Securities and Exchange Commission. The initial public offering (IPO) will put the company's shares on sale to the public for the first time; and it is generally estimated the company will end up being valued at between $20bn and $25bn. By moving to sell shares on the stock market, Snap Inc. will join other big-hitters of the social media world like Facebook, Twitter and LinkedIn as multi-billion dollar public companies. This Forbes article regarding the 2013 Twitter IPO does a great job explaining how IPO valuations work. Essentially, there are two important numbers to know: the amount of cash the company hopes to raise through sales of its shares, and the estimated value of the company as a whole. The numbers are calculated using the number of shares which Snap Inc. is looking to release, and the value of each individual share on sale. If Snap Inc., which is reportedly receiving guidance from Morgan Stanley and Goldman Sachs, have set things up with a view to have the company valued at $20bn, they may be expecting an initial cash influx from institutional investors of roughly $4bn, presuming things are similar to the Twitter float. What's more, if things go as smoothly for Snap as they did for Twitter, the share price could zoom upwards on the first day of trading. Hopefully the steady hands in which Snap have placed their float mean there's no reason to believe their IPO will get off to as rocky a start as Facebook's. The fact that Snap Inc. filed for the float secretly is grabbing the attention of some. But because it does tend to be the way in which social media companies choose to file their IPO requests, maybe we shouldn't be too surprised. The more pressing question, however, is perhaps that of why Snap Inc. are being so hasty in pushing through the IPO, which could apparently transpire as early as Spring 2017. It's possible the rush to float is rooted in worries about user growth. That, after all, is the key metric by which social media companies are valued; and its stagnation has been the cause of Twitter's share turmoil over the past year. So, the sooner Snap Inc. can go public, the longer it will have before user growth inevitably slows down. Whether such prophecies will bear fruit is anybody's guess. What is clear is that, at the current pace, investors on the whole aren't really too concerned; meaning Snap's initial public offering will take its first steps onto some pretty well-trodden ground.